The following is a pre-proof version of a review that appeared as: Forceville, Charles (2003). 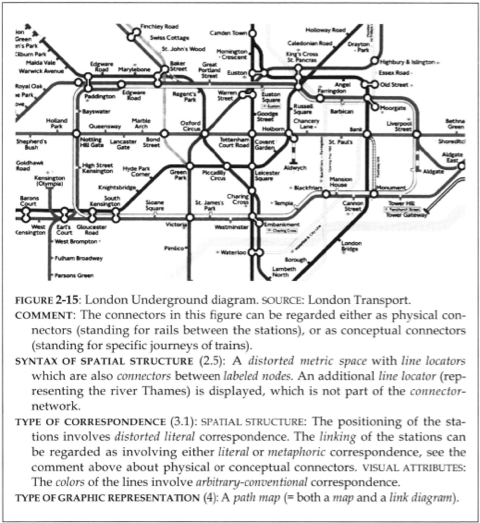 Review of Yuri Engelhardt, The Language of Graphics: A Framework for the Analysis of Syntax and Meaning in Maps, Charts, and Diagrams. (ILLC 2002) Document Design 4:3, 287-290. If you want to quote from it, please check the final, published version.